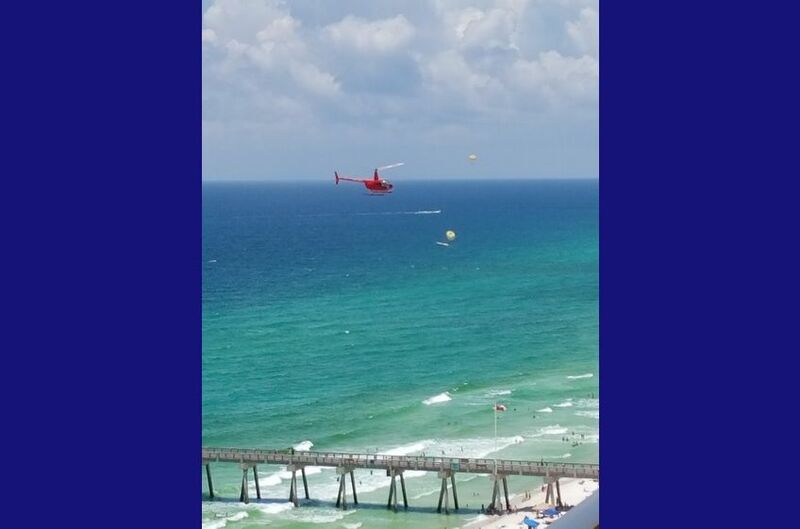 Memorable helicopter rides with breath-taking views. 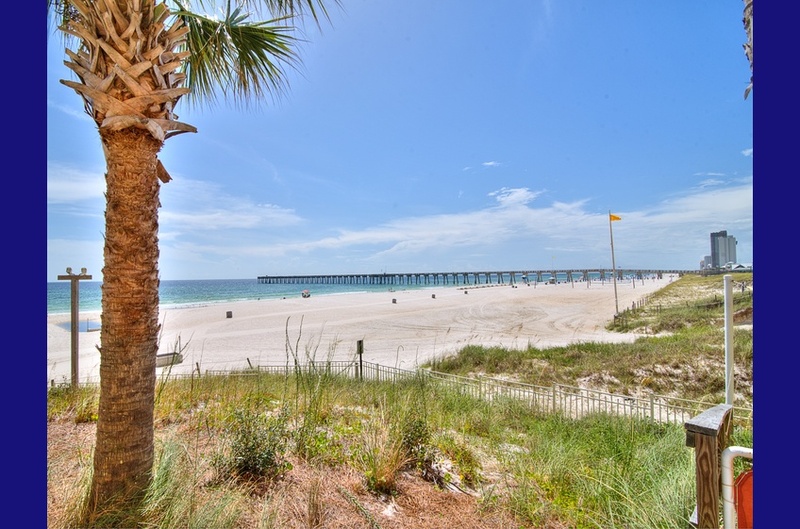 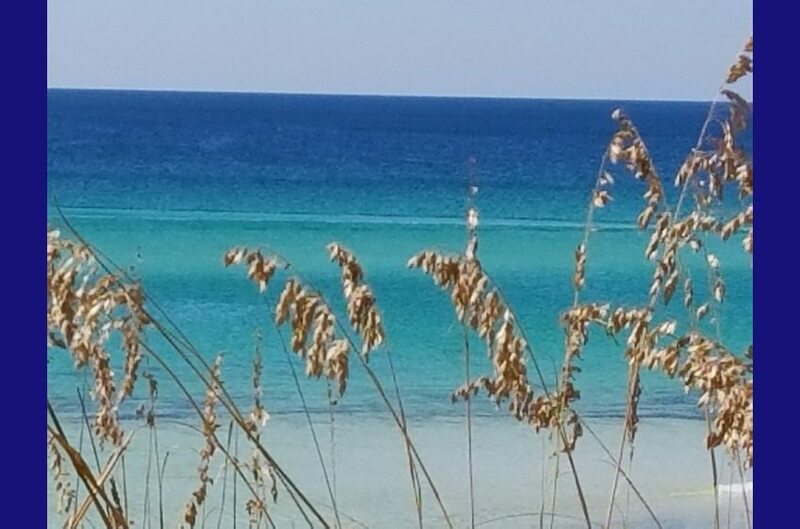 Sea oats, white powder sand and the aqua blue-green waves~ Take me there! 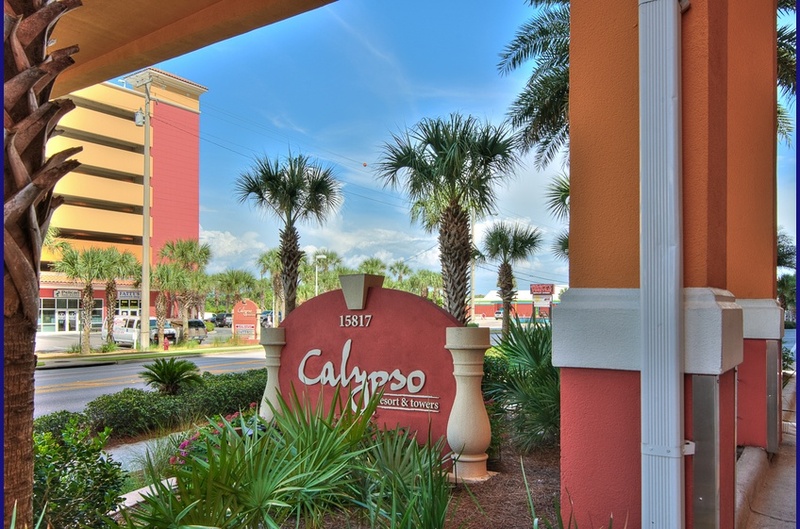 Private beach access for Calypso Resort guests ONLY! 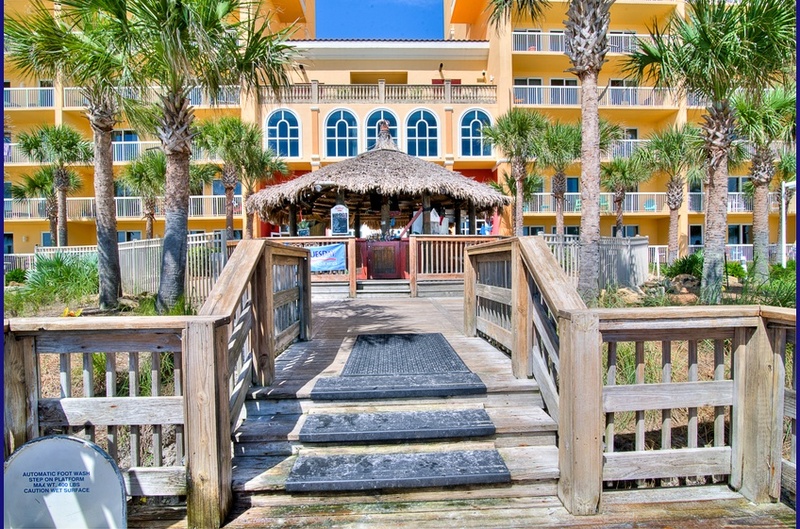 View of the beautiful Calypso Resort from the Tiki Bar. 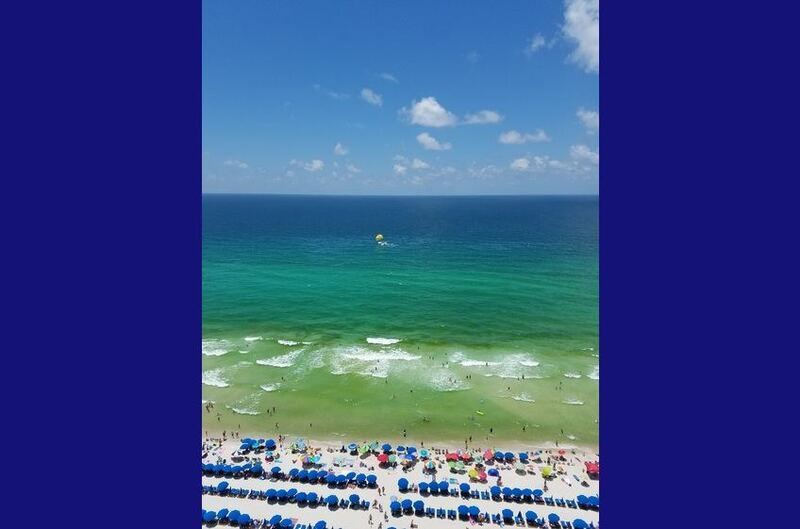 Blue skies as far as the eye can see. 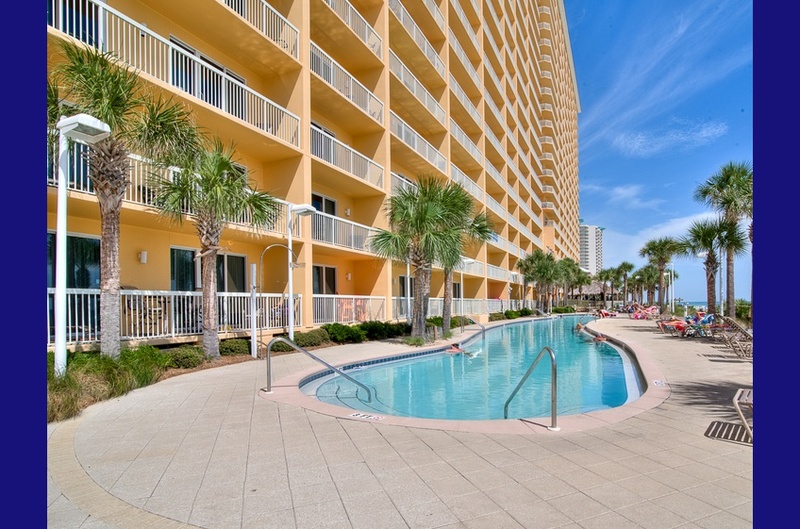 Calypso Resort poolside view of the beach & City Pier in the background. 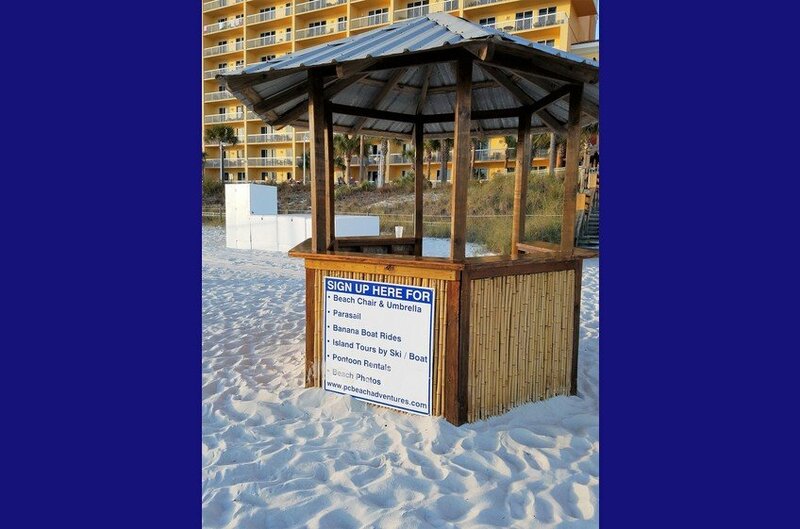 Calypso Resort Tiki Bar between the 2 beach side pools. 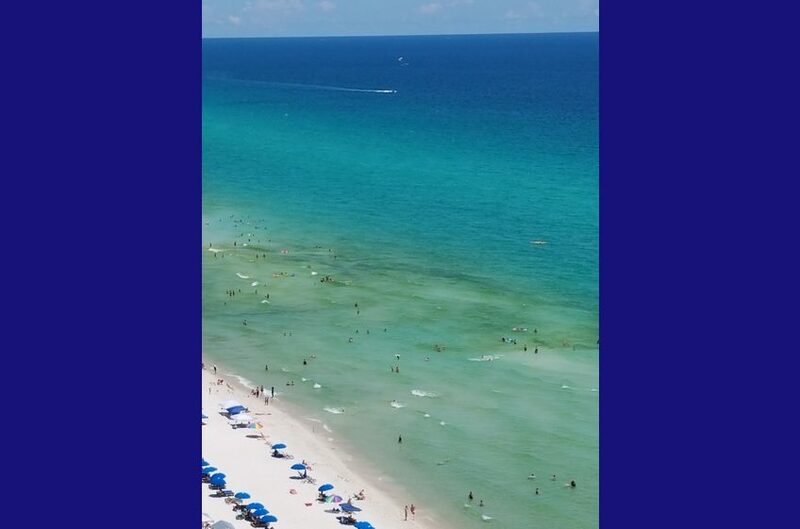 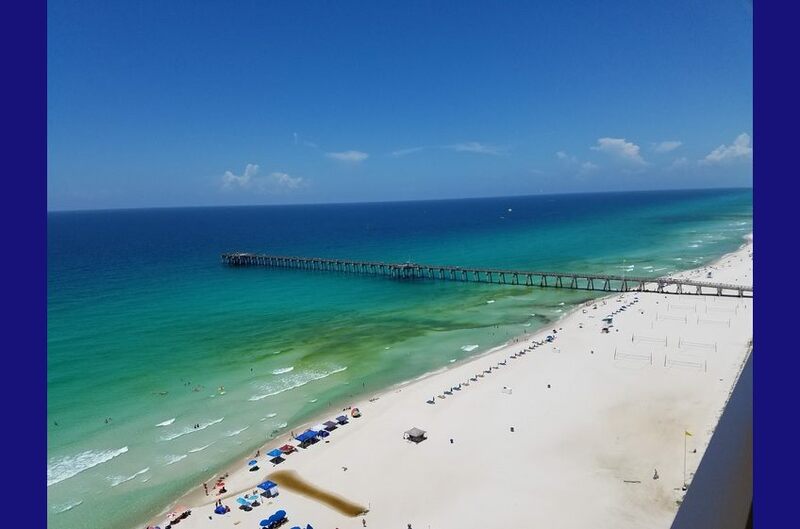 Emerald green Gulf of Mexico as far as you can see; powder white sand~The best beaches in the Panhandle. 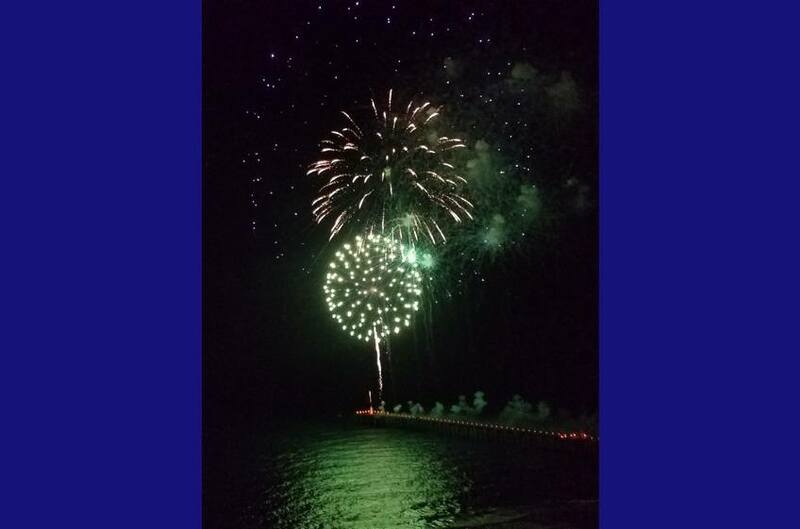 4th of July from City Pier across from Pier Park and views from your balcony. 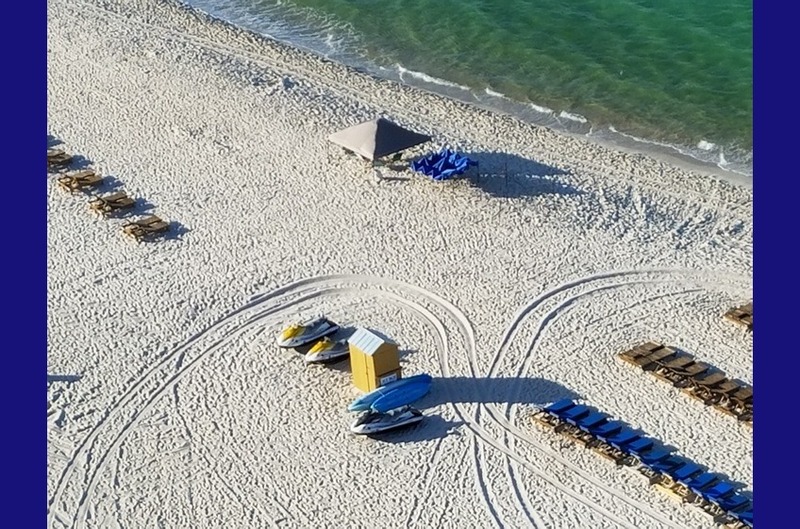 Morning preparations for all day fun at Calypso Resort private beach. 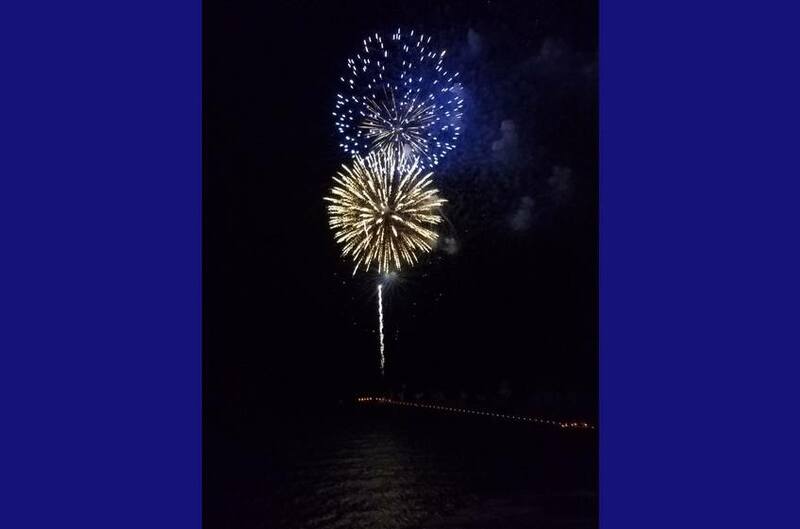 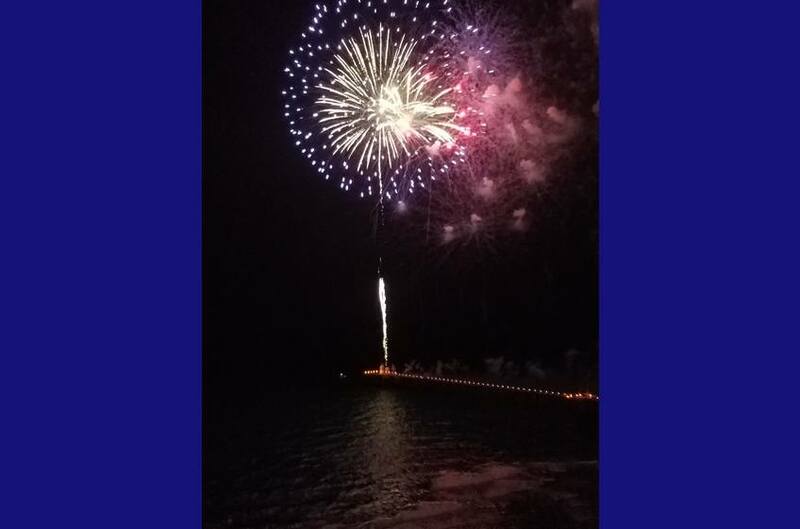 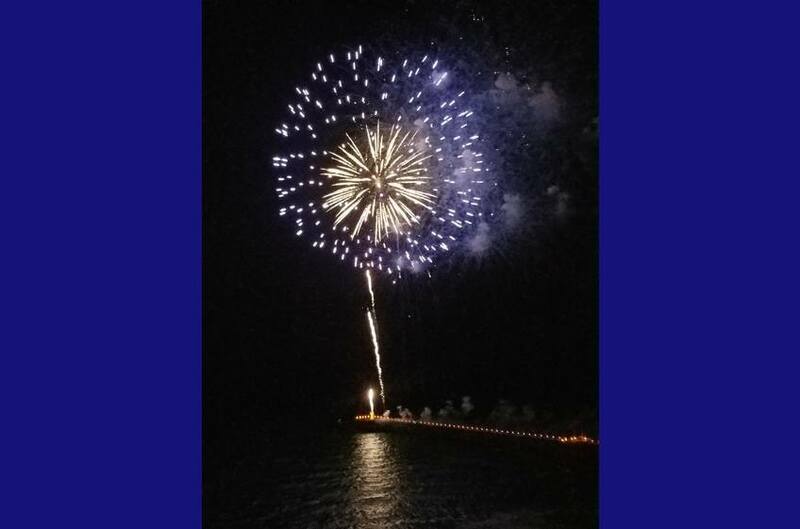 4th of July celebration from the City Pier with a clear view of festivities from your private balcony. 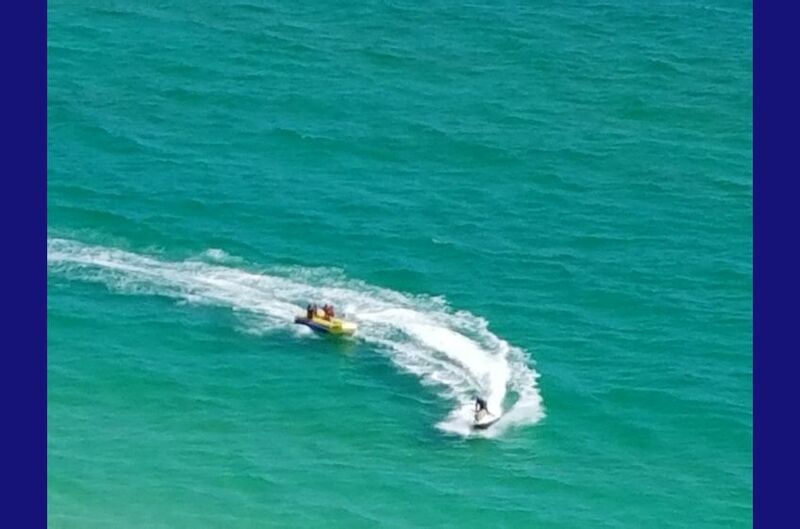 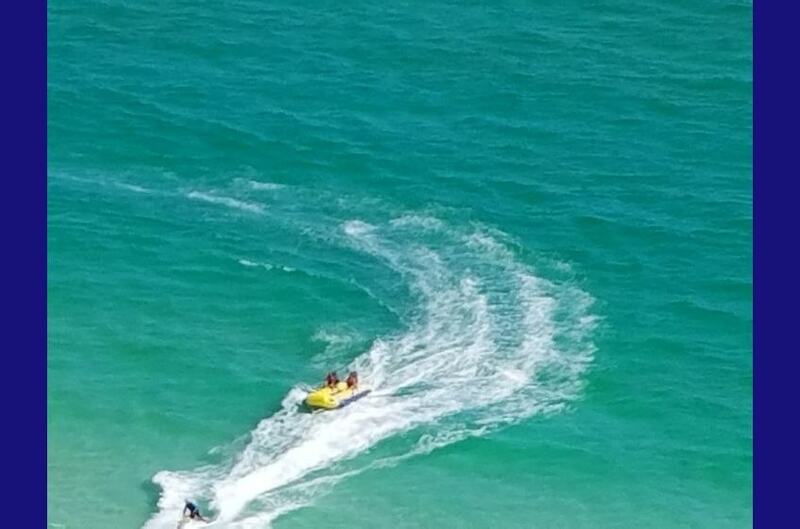 Tubing and jet skiing at Calypso Resort private beach. 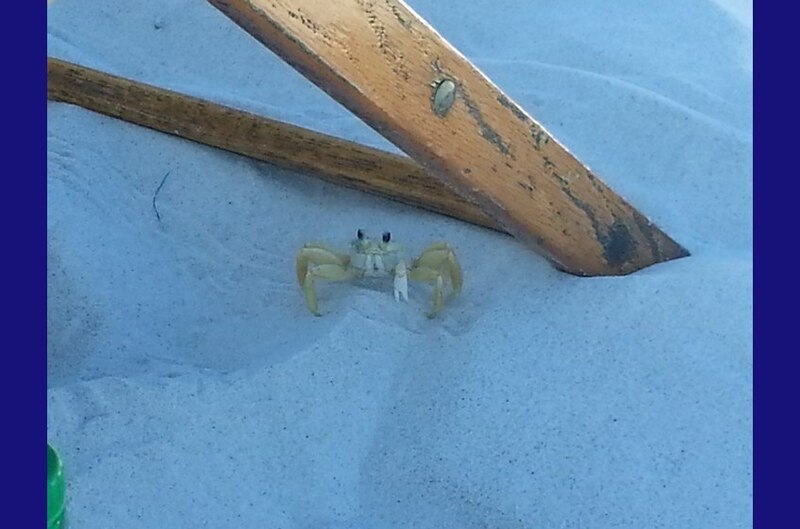 I am ready for the beach! 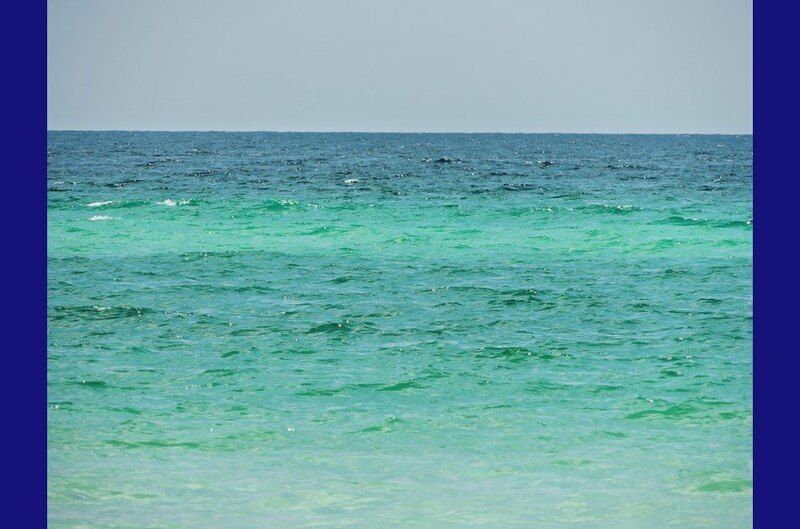 Take me there!! 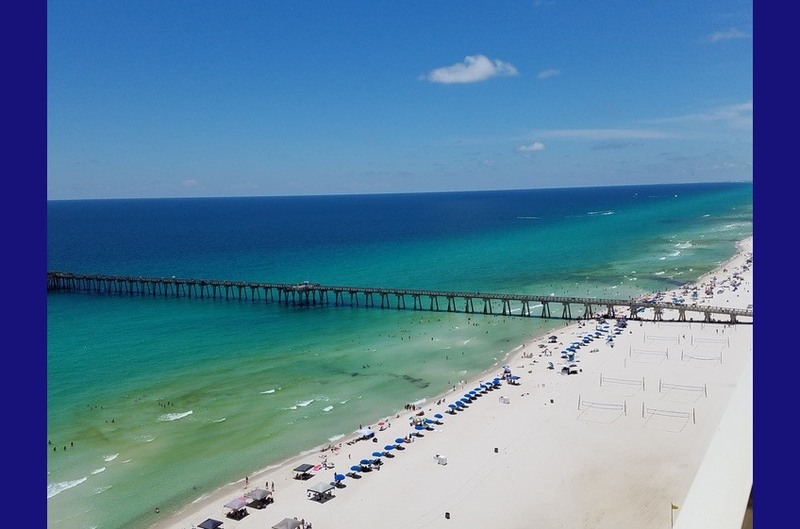 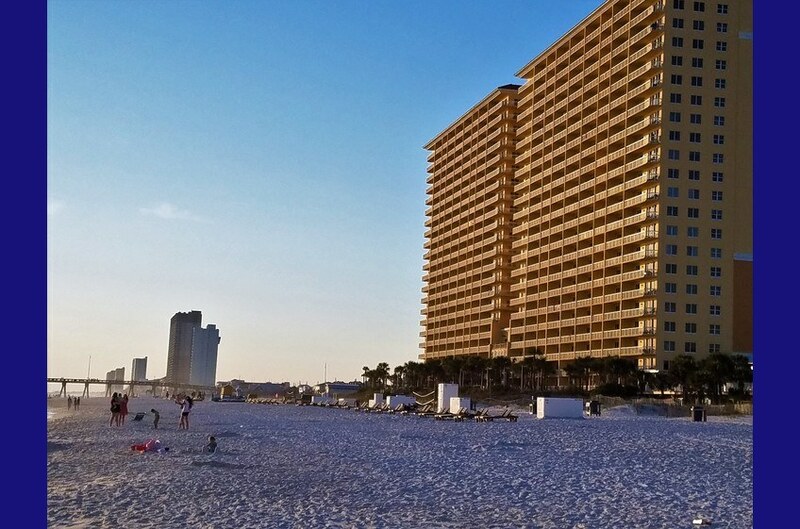 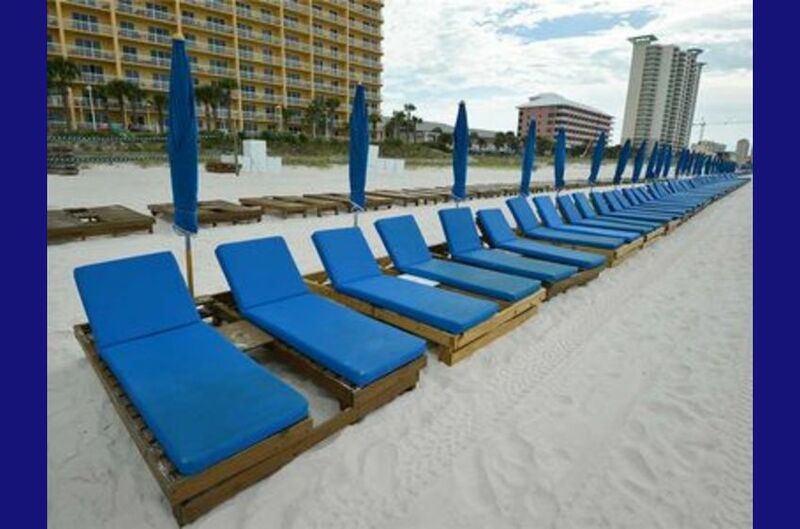 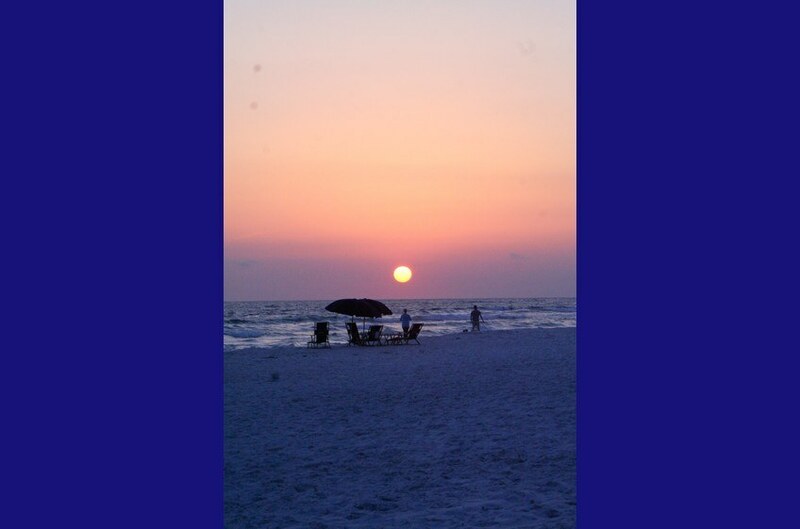 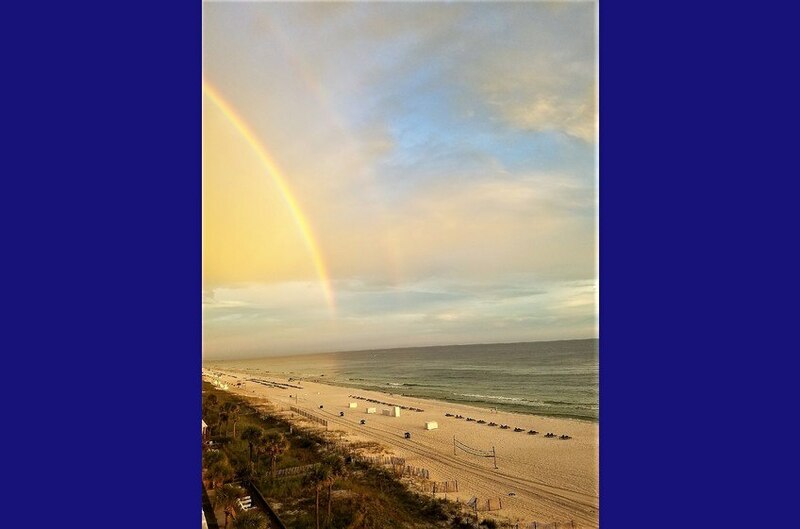 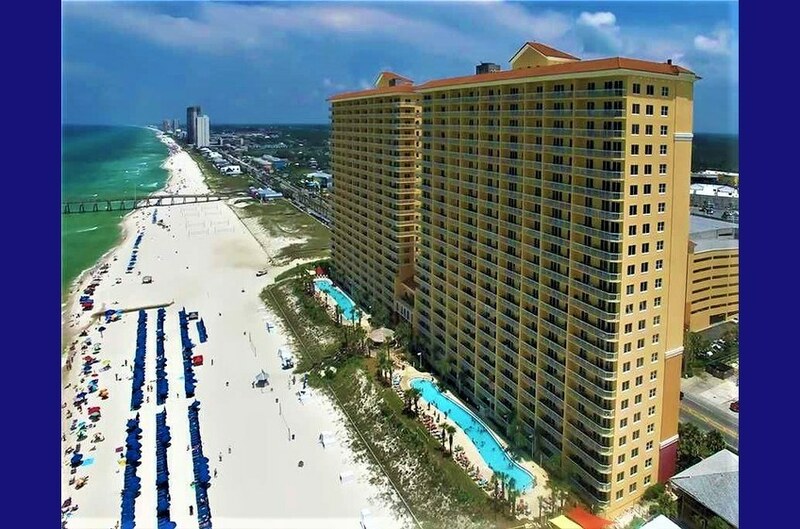 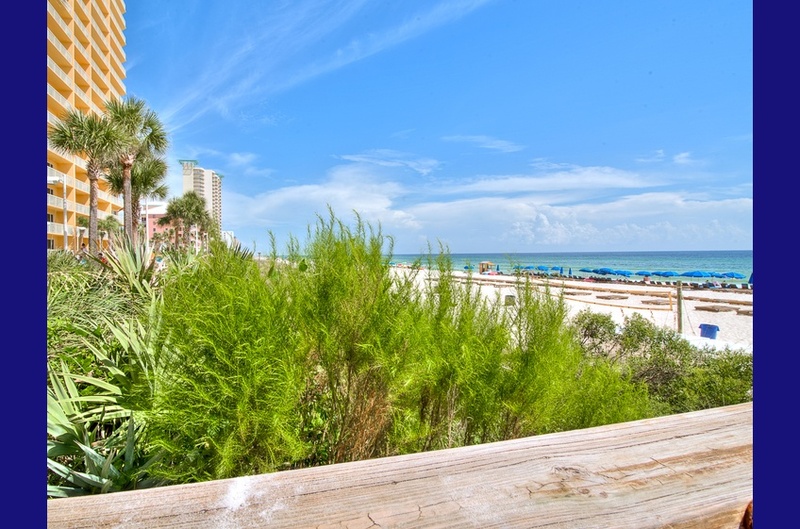 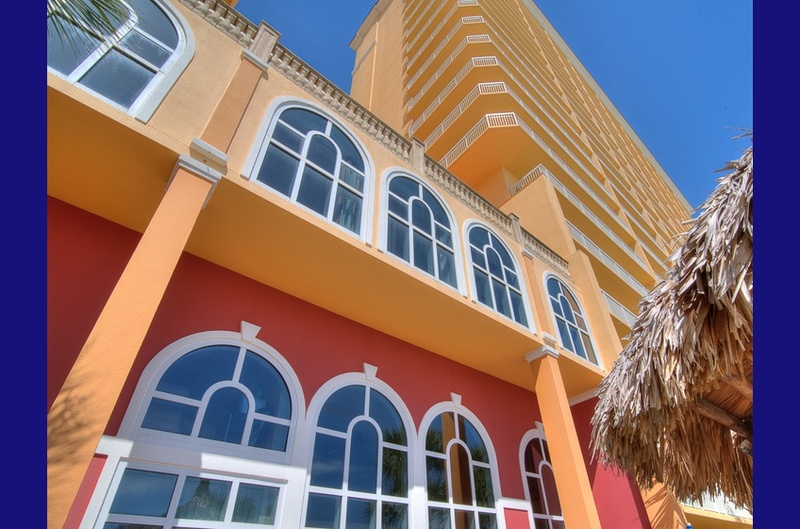 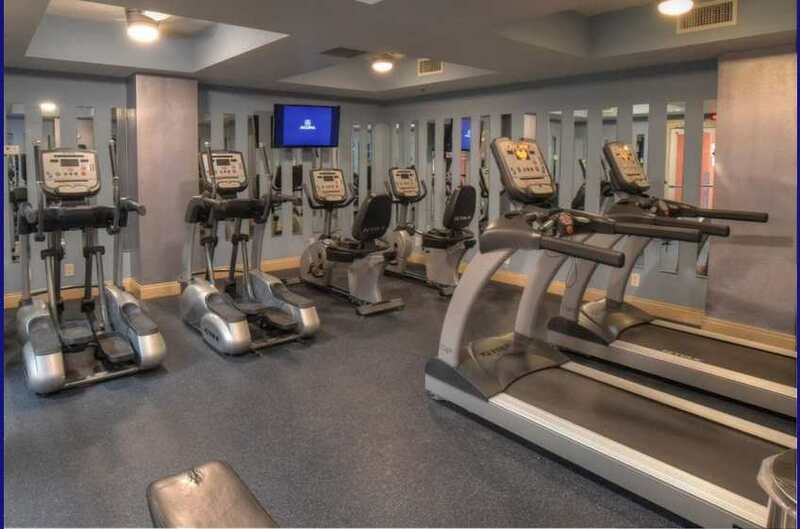 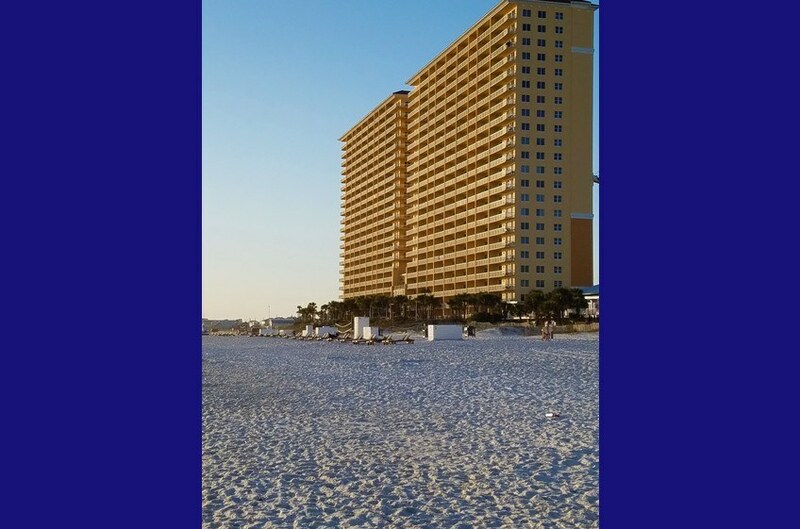 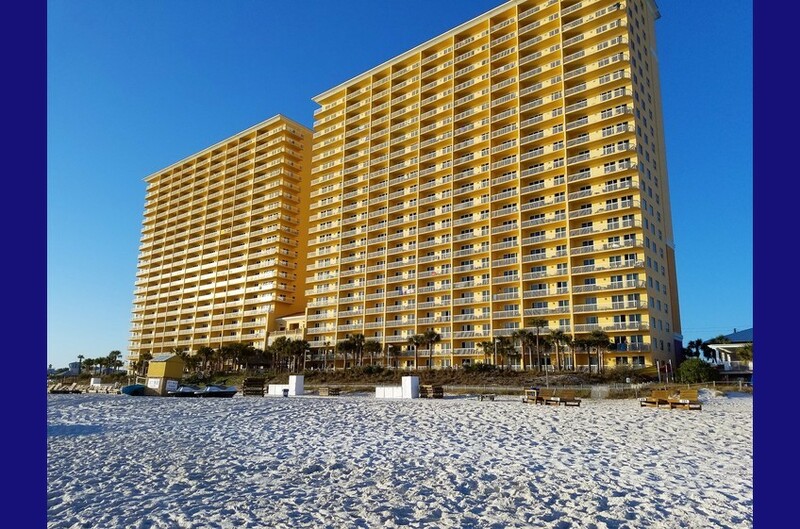 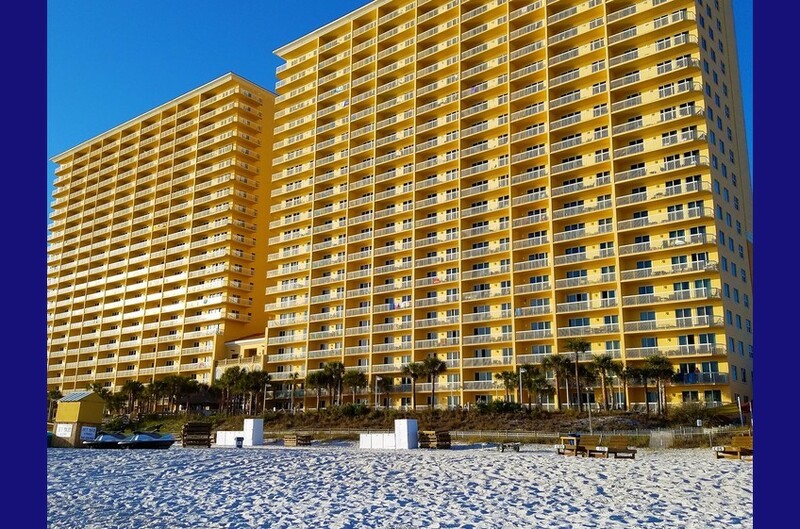 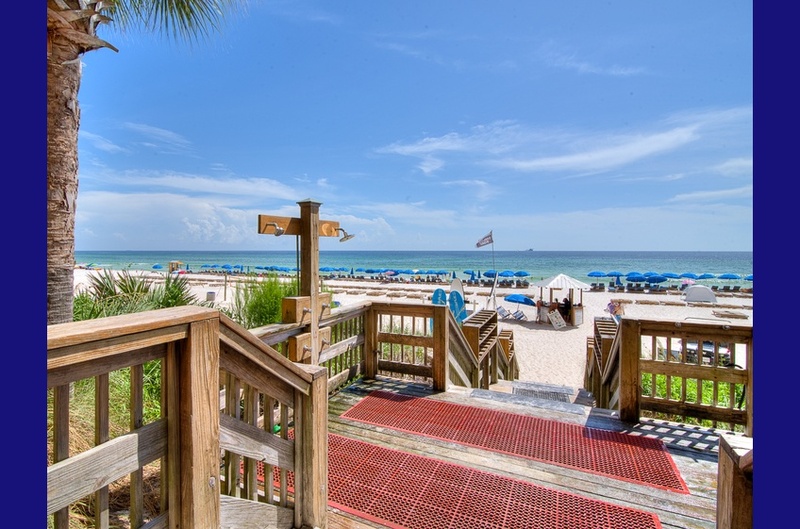 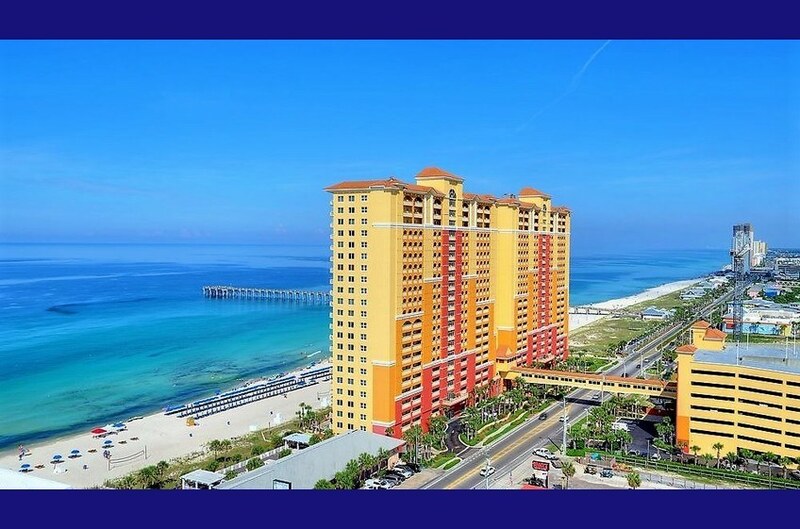 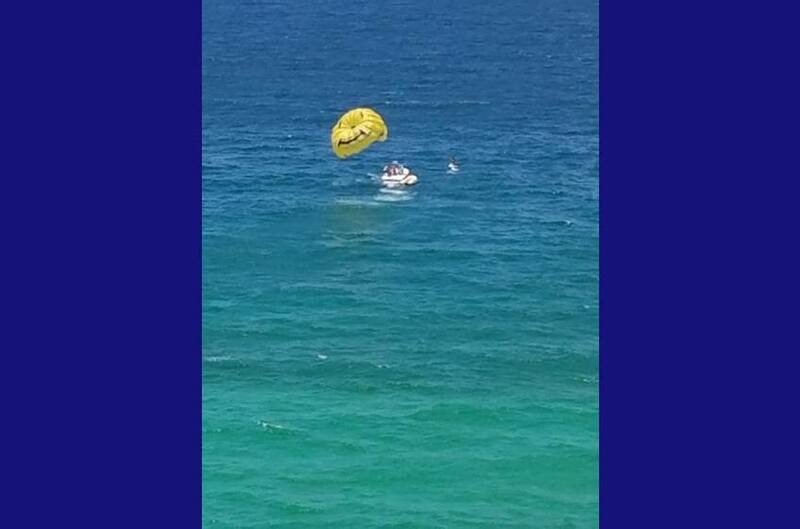 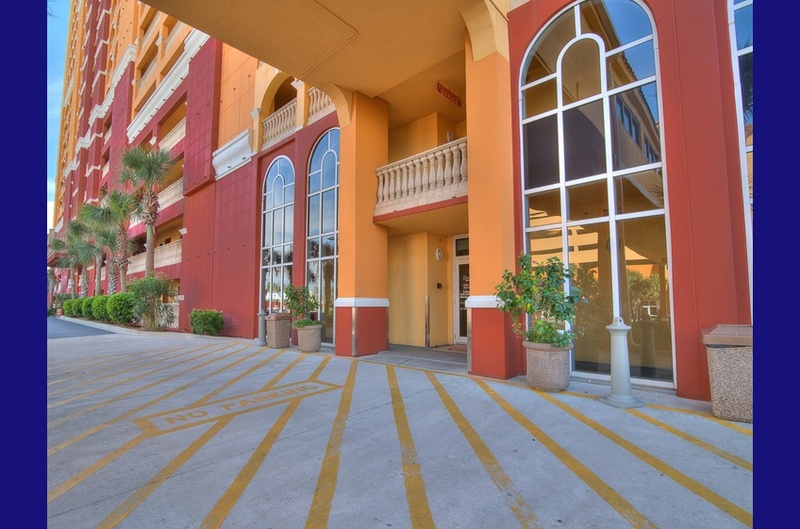 Family Fun, Sun, & Sunsets With White Sand Rental - Panama City Beach, Florida!